It is common knowledge that Indonesians (including me) like to be talkative in following a trend, do you remember first when the booming Anturium wave of love. A wave of love can be rewarded up to 10 million more. weladalah, now that no less exciting is agate. try to get out of your house and see the way around you (especially bengkulu, other areas I do not know), you will hear the sound of grinding machines and some people mengrumuninya. 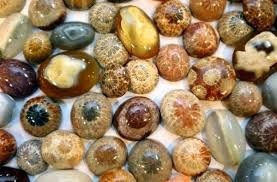 not infrequently we see there is an infusion there, even in certain areas of people selling agate material exceeds the number of people selling seasonal fruits (ex: durian, duku, etc.). whether you are one of the people who surrounded the grinding machine. here we provide tips to you so you are not like a talkative person who likes to imitate the behavior of people in the crowd. 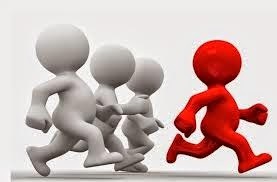 Yes, do not just follow-bandwagon, why? 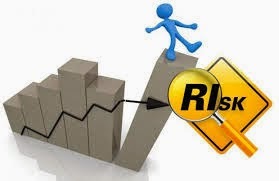 because we do not know what the person planned we follow, take your own steps by calculating the level of risk, do not let you tempted a big profit but even the stump. 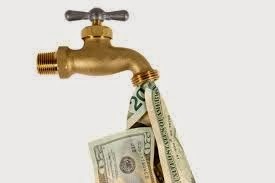 Pay attention to the flow of your money, how many dollars to buy materials, how much wages cut and tiller, how many will be sold, about when finished asah whether the price is still that much or up or even down. and calculate again how much you benefit from the beginning until now? if not profitable, my advice stop. Preparing to lose is probably the most important thing in a seasonal business like agate. so invest your money as much as you are ready to lose, if you lose at least you are ready at the beginning, if you are thankful ya just grateful, it means your livelihood.